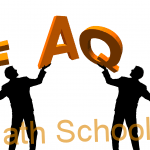 Here is the list of all Frequently asked Question on FAQ Vedic maths. I am going to enlist some questions which Asked in my Workshop Frequently. Some time its related to the Vedic mathematics or some time ancient Vedic system or education. This sorts of matter give you some more idea about the Ancient Vedic System. 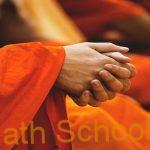 Question: Why should we study Vedic Math? Answer: You Can’t Get the single line answer to this question. If I try to give you explanation of this Query, it will take 2 or 3 page. In short, I can say that you should attain any workshop or classes and start learning Vedic mathematics later on it will give you enough reason why you should study Vedic math? 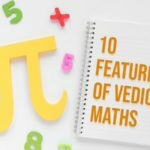 Your can Read the 10 Features of Vedic maths. Question: This is all about Past Knowledge. 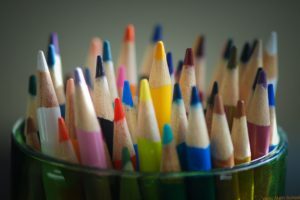 Why should we Encourage it to learn it? Answer: You are right, its old but your had must hear somewhere else ” Old is gold”, but in this case, this old is precious than gold. Personally, We Believe ” Don’t Turnup Towards Your Past But if You had Done Make it a Foundation of Your Future”. Vedic literature is not only the spiritual text of Hinduism. Its expansion is Atom to universe and cells to the soul. 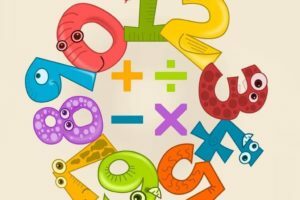 Vedic Mathematics is also the part of it, and this is equally unique like another branch of the mathematics. 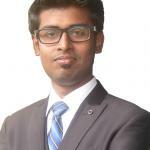 Question: Is it Saffornization of Education in India? 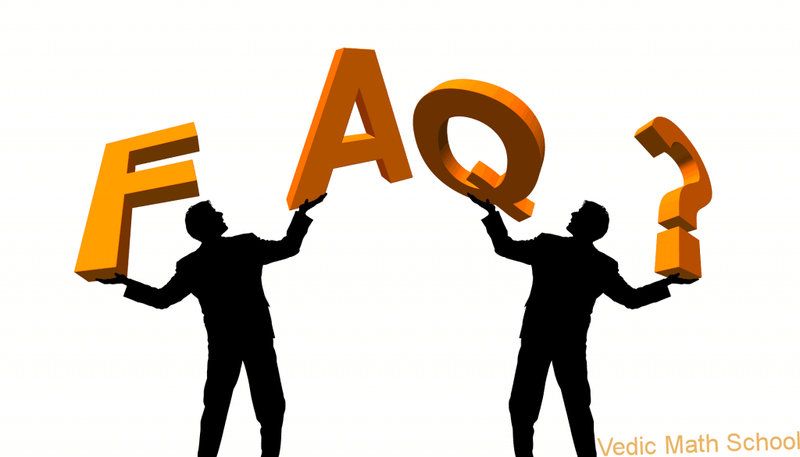 Answer: NO, its a big lie, Most of the people or confused because of the name includes Vedic in the subject. Vedic means Knowledge or wisdom. It also represents the period in history ( Vedic Period means 1700 BC to 1100 BC, iron age). Supreme Court of India had given a clear statement about the Vedic meaning and according to that Vedic is the secular meaning, and its represent time and knowledge. Question: many claims that “……………..” theorem had discovered in India. Not Pythagoras? Answer: updating the answer soon. Please wait for sometime.